The Sembler Company records solid growth in the Carolinas and looks forward to engaging with conference goers at the upcoming ICSC Carolinas Conference and Deal Making March 20-21, 2017. Sembler’s Amberly Place is a 72,000 SF Publix-anchored shopping center located in the rapidly-growing submarket of Cary, NC, part of the Raleigh MSA. Amberly Place which will break ground later this year, is a non-traditional, pedestrian-oriented shopping center with wide sidewalks, gathering spaces, and outdoor dining. The Sembler Company and Forge Capital Partners, in their Forge Real Estate Partners III (FREP) investment fund, recently purchased Seneca Square in Charlotte, NC. Seneca Square is a 77,055-square-foot community shopping center in the heart of Charlotte’s southern light rail corridor, located on the inbound side of South Boulevard. 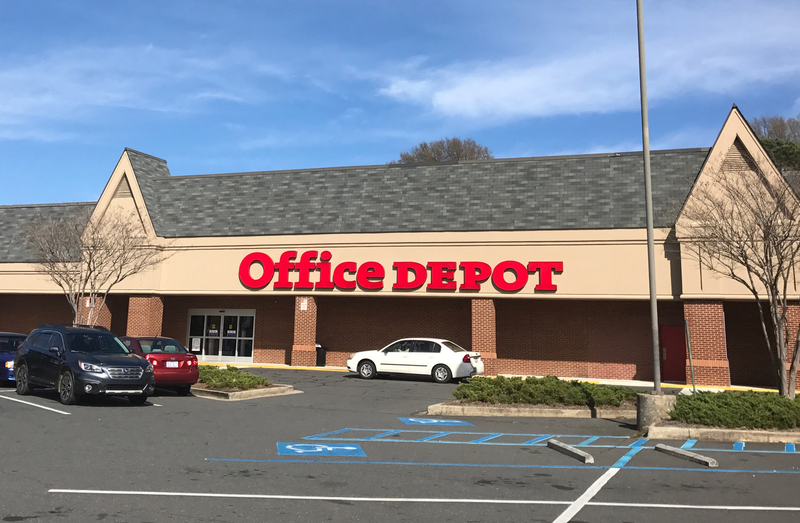 Anchored by Office Depot and a Dunkin Donuts outbuilding, the center’s location in one of the densest retail districts in Charlotte – and fronting one of the city’s most populous residential areas – positions it for exceptional value-add opportunity. FREP now owns eight shopping centers in Florida, North Carolina, and Texas, including Tarrymore Square in Raleigh and Rozzelle Crossing in Charlotte. The joint venture is actively seeking additional investments in shopping centers throughout the Southeast. FREP is focused on the acquisition, development, and redevelopment of retail real estate projects in the southeastern United States and Puerto Rico.